An electronic logging device—a DOT requirement—reads what the truck is doing, whether the driver is wearing their seatbelt and a plethora of other operating information. 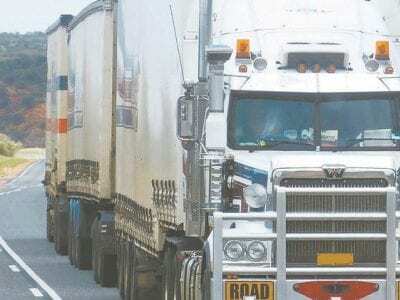 Photo courtesy of BusinessNorth.com.A semi-truck is bearing down on your lane an… Please register for a free account or log in below to access this content. VIRGINIA — The Northeast Minnesota Office of Job Training (NEMOJT) Job Club in Virginia is one of many programs that people have found helpful after losing their jobs. Randy Back, NEMOJT operations director, and Renee Prout, NEMOJT outreach specialis… Please register for a free account or log in below to access this content. Over 60 regional professionals representing all major local industries, academia, and the non-profit sector, on Feb. 4, participated in a full-day working session dedicated to prioritizing opportunities and challenges facing our region’s workfo… Please register for a free account or log in below to access this content. 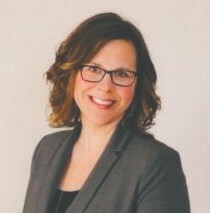 Stephanie SkrabaIRON RANGE – NORTHFORCE, the Northland’s talent community, is announced the hiring of Stephanie Skraba as its Greater Northeast Minnesota development consultant. Skraba is NORTHFORCE’s first consultant to be based on the Iron Range an… Please register for a free account or log in below to access this content. How do we feed our future? 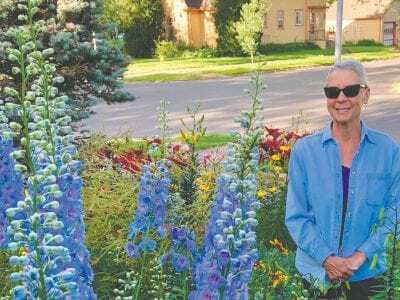 Lee Iverson in pictured in her front gardens. She is one of many featured speakers at Earth Fest 2019 in Mt. Iron. Submitted photos.From Felted Taconite Storytelling to Frost Protection, Gardens to Green Ribbons, Hop Farming to Hospice to Hunting, Se… Please register for a free account or log in below to access this content. Minnesota added 3,800 jobs statewide during the first month of 2019, and the state’s unemployment rate increased to 3 percent, according to seasonally adjusted figures released by the Minnesota Department of Employment and Economic Development (DEED)… Please register for a free account or log in below to access this content. 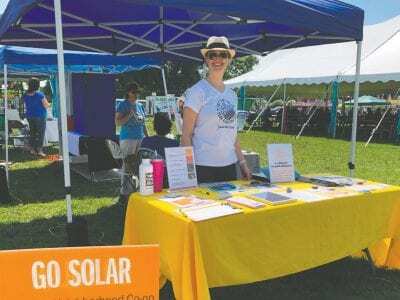 Virginia Rutter, program director of Solar United Neighbors, will speak on rooftop solar at Earth Fest 2019. Submitted photos.MT. IRON – We are our stories, and this is true of our Earth Fest speakers. A few weeks back, I decided to ask Earth Fest sp… Please register for a free account or log in below to access this content. Renee Prout, NEMOJT outreach specialist, and Michelle Ufford, NEMOJT executive director, look forward to the official launchof the CareerForce brand in April. Photos by Jill Pepelnjak.CareerForce is the new name of the Minnesota Workforce Centers, pa… Please register for a free account or log in below to access this content. Energy levels tend to ebb and flow throughout a typical workday. A cup of coffee may provide some caffeine-infused spark in the morning, but a big lunch can squash energy later in the afternoon. Waning mental sharpness as the workday progresses can c… Please register for a free account or log in below to access this content.